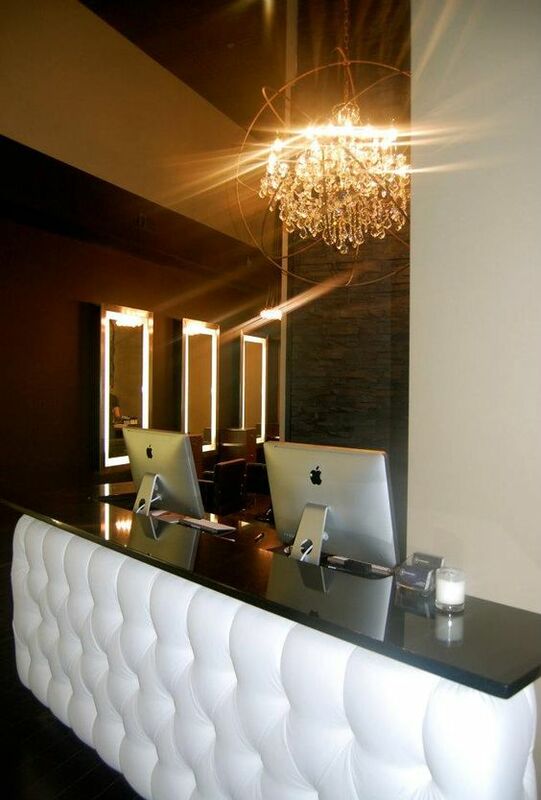 One huge trend in commercial upholstery is the tufted reception desk, which you can see in the photo above. It’s from G Michael Salon in Indiana, and is off Pinterest. The light pillow texture adds a feeling of luxury and some attractive texture to the space. You usually see tufted reception desks in bright fabrics, usually in white, because it helps give a light and clean look to an entryway. You could try this either at home or for a commercial purpose. Such a style could also work in a home bar or on the back of some furniture. It could even work on an island in a kitchen, if you want to get really creative (and don’t spill food too often). Below are some similar fabrics to the one in the photo. If you want a similar look, go for the pristine white fabrics. 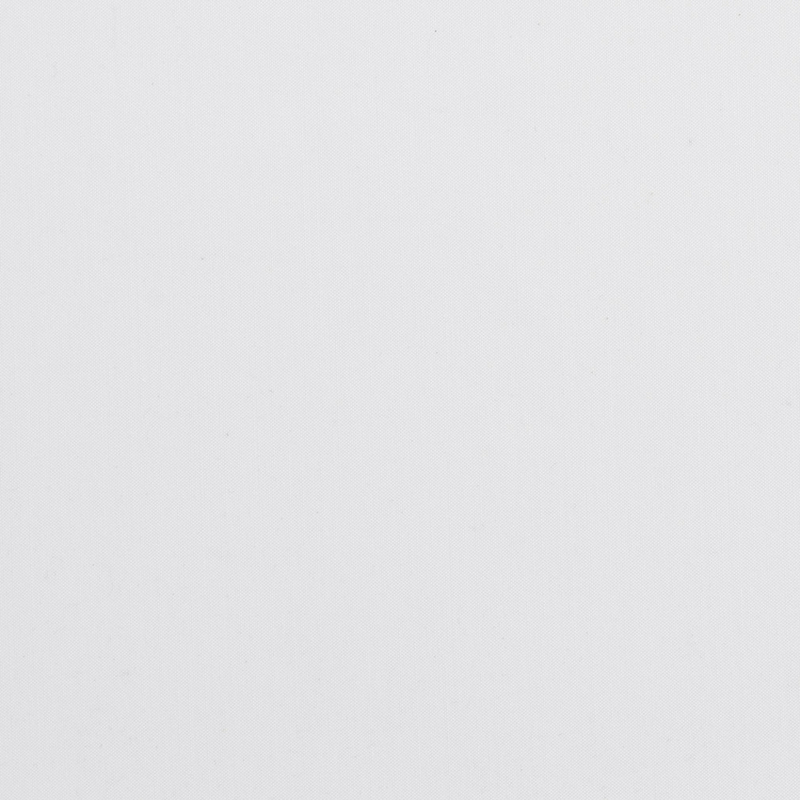 You may want to try a sheer fabric for the same radiant look as in the photo, as well. 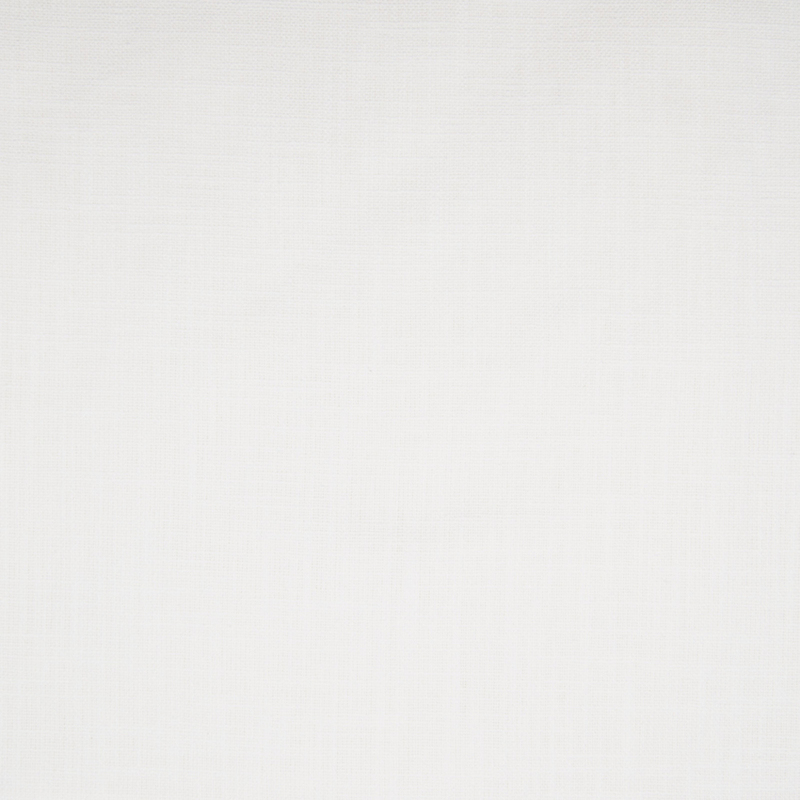 You can also see all our white solid fabrics here.